Dental hygiene contributes directly to oral health. 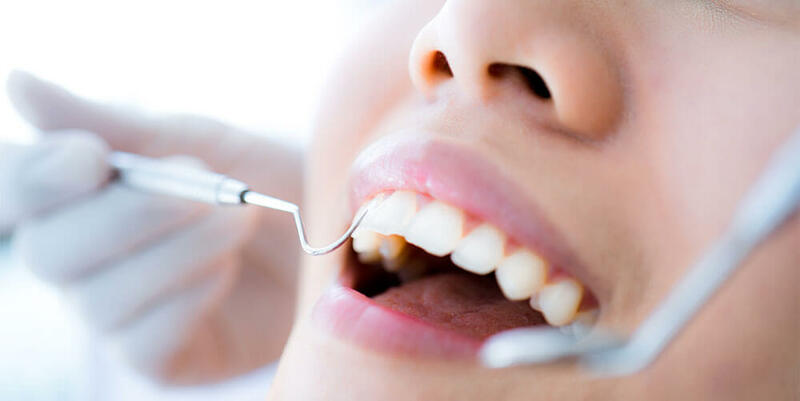 Therefore, establish good dental hygiene habits and visit our hygienist regularly, if you want to keep teeth and gums clean and free of disease. Your mouth requires regular care to stay healthy. Brushing twice daily and flossing are excellent habits for maintaining healthy teeth and gums. However, dental plaque can still accumulate on your teeth. Plaque removal is necessary to prevent tooth decay, cavities and gum disease. Regular tooth cleaning by our dental hygienist can remove plaque in areas that are difficult to reach at home. Contact us today to schedule a cleaning appointment with our dental hygienist and consultation with Dr. Ilan.